Yesterday, Facebook rolled out ‘Stories’ to FB Lite – a version of its mobile app meant to minimize data consumption – prompting us to ask: why? Though my colleague Bryan Clark wrote the piece, I was the one who first pointed out the apparent irony: Facebook was rolling out an underused, data-heavy feature onto a version of the app that’s ostensibly meant to save data in emerging markets. But then I realized that’s a pretty arrogant thing for me to say. Just because FB Lite is meant for emerging markets with tight data requirements doesn’t mean its users should miss out on important new features. Whether those features are popular isn’t really relevant. For those not familiar, Facebook Lite is only accessible in markets where data usage is often big concern. You can find it in India, for example, but can’t get in on the Play Store in the US. To those of us who are lucky enough to live in places where data is affordable, FB Lite might just seem like a minimalist version of the app, pared down to the essentials. It’s appealing for its performance optimizations, and indeed, it’s extremely lightweight compared to the standard app. 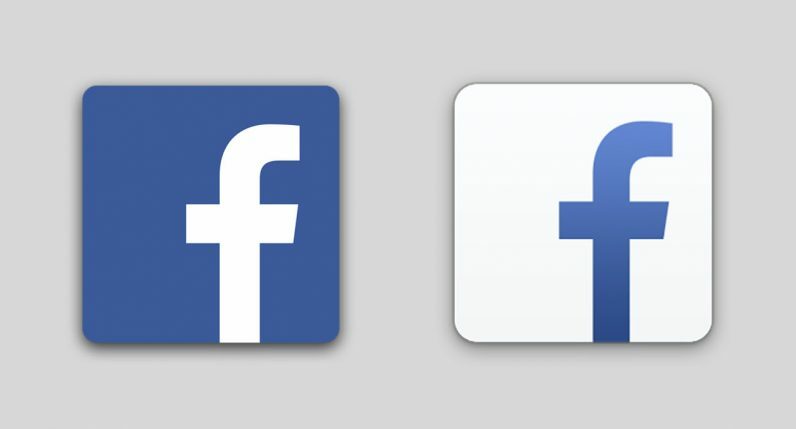 Just take a look at the app sizes: While the standard Facebook app is 74.6 MB, FB Lite is only 1.6 MB. That’s because FB Lite is essentially a thin shell that asks Facebook’s servers to do all the actual heavy lifting. The APK is able to remain tiny even as the company adds new features because those features are essentially beamed down from Facebook’s servers rather than being built into the app itself. Unlike the regular app, FB Lite doesn’t pre-load videos. It doesn’t auto-play them unless you’re on Wi-Fi, and it even warns you how large the videos are unless you’re using mobile data. Images are compressed before they hit your device. Your Feed doesn’t automatically refresh, and a green progress bar shows any time you manually refresh or switch pages. You can easily see your data usage from settings. Basically, everything about the app seems designed to make you aware of when Facebook is using up your data plan. Despite this, most of the everyday functionality is still there when you want it. I can still watch videos on my feed, I can use the full set of reactions, I can use stickers in comments, and I even apply colorful backgrounds to my posts. Now, I can watch Stories too. But Bryan suggested there was something counterproductive in bringing Stories to FB Lite given its target market’s data constraints. Considering few people seem to actually use Stories on Facebook, it seemed the move was motivated was eventual advertising revenue, as was seen with their immense success on Instagram. While that might be true – Facebook is a for-profit company, after all – it doesn’t change the fact that FB Lite deserves the same features. It’s not like Stories automatically play on your feed, anyway. Other than tiny thumbnails at the top of your News Feed, Facebook doesn’t seem to pull in any data from stories unless you ask it to. Even if you’re conscious about data consumption, you can always access stories later when you have access to Wi-Fi. Think what you may about Stories and how Facebook (and Instagram/WhatsApp) explicitly copied it from Snapchat, but it’s clear the feature is a big part of the platform’s future. Stories may not be all that popular on Facebook at this very moment, but now that Instagram’s Stories (which are extremely popular) are being integrated onto your News Feed too, the feature is definitely here to stay. Like ’em or not, it’s only fair that all of Facebook’s users get to share in one of the company’s biggest changes.